Located about 60 miles north east of London on the river Cam, we drove there. Doubletree by Hilton hotel, was truly beautiful and more than you can imagine. It was situated down narrow streets of Cambridge, overlooking the river. Not your usual same old, Hilton hotel – it thrived personality and charm. We had a quick, hassle free check in and our room was stunning. A spacious, 3rd floor penthouse with a balcony overlooking the river with two chairs – perfect to sit back relax and watch people punting by. The only down side was the expensive nightly parking charge – but oh well! 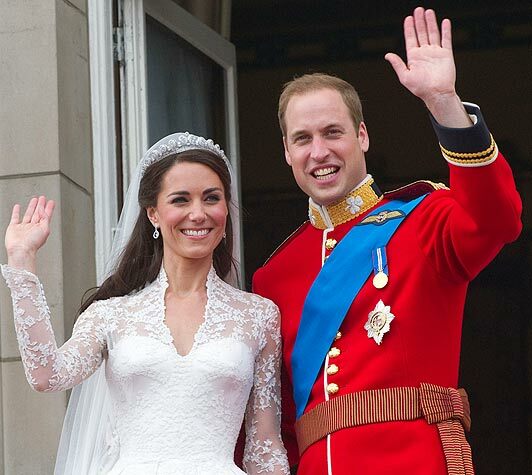 More recently Cambridge is also famous for the Duke and Duchess, Prince William and Catherine Middleton. 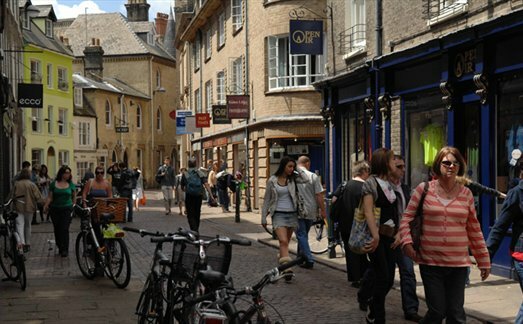 Transport in and around Cambridge can be very busy and congested, it does have a regular bus services and a good railway with direct links with London, but as a University city and being fairly flat – Cambridge has come to develop the highest level of cycle users in the UK. 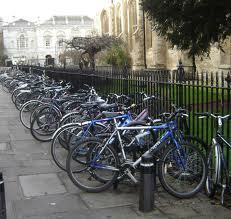 Majority of residents and students travel around on a bicycle. You see them parked up everywhere as you stroll around the city. I do believe this is the way forward! They cost nothing to run and helping the environment at the same time! You can rent a bicycle for your short stay to get around from several places across the city for a small daily charge or even take an organised bicycle tour. Lots to do in the evenings around Cambridge, no shortage of welcoming pubs with live music and traditional restaurants. You may even fancy visiting one of the fabulous theatres scattered around, with regular productions from touring theatre companies. They have live comedy or music at the Corn exchange. Music has a big influence in Cambridge, with many famous faces emerging from here, including: – Pink Floyd, Katrina and the waves. Pop classical group Kings singers, Matthew Bellamy from the rock band Muse. Singer songwriter Nick Drake, Colin Greenwood of Radiohead, Tony Wilson founder of Factory Records were all educated in the University. Also 2012 mercury prize winners Alt-J are based in the city. There are several night clubs scattered around the city too – What University town wouldn’t be complete without these… including: – The Place, Fez Club and Ballare. We didn’t actually visit any of these, although we did go to a few bars including: – Revolution Bar which served up delicious cocktails and had dancing till late and Kambar. So many amazing restaurants all over the city to chose from. The Carendon Arms, was a lovely pub we stopped in for a quick lunch. Nothing fancy from the outside, but good homemade food. Market Square – The heart of city centre is it’s Market Square. For hundreds of years there has been a market in the square, every day of the week. Selling a variety of goods Monday to Saturday and crafts on Sundays. Some interesting buildings flank the square including Great St Mary’s Church. Get up close with locals and hunt out your perfect souvenir to take home. Castle Hill – From Castle Street take a walk up this hill which served as the town’s high point and defence in Norman times. 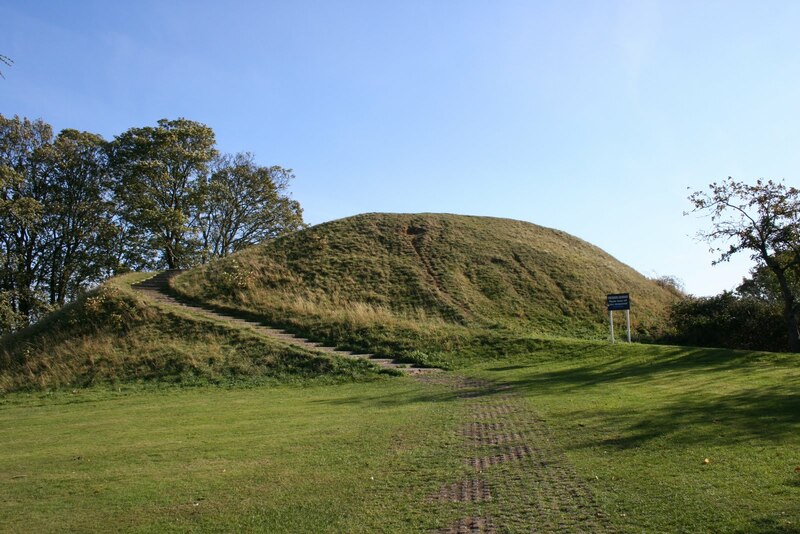 In more modern times the site was used by Cromwell’s army in 1642. The view of the city from here makes the walk worth while – trust me! At the base of the hill is Shire Hall which is the headquarters of the local council. 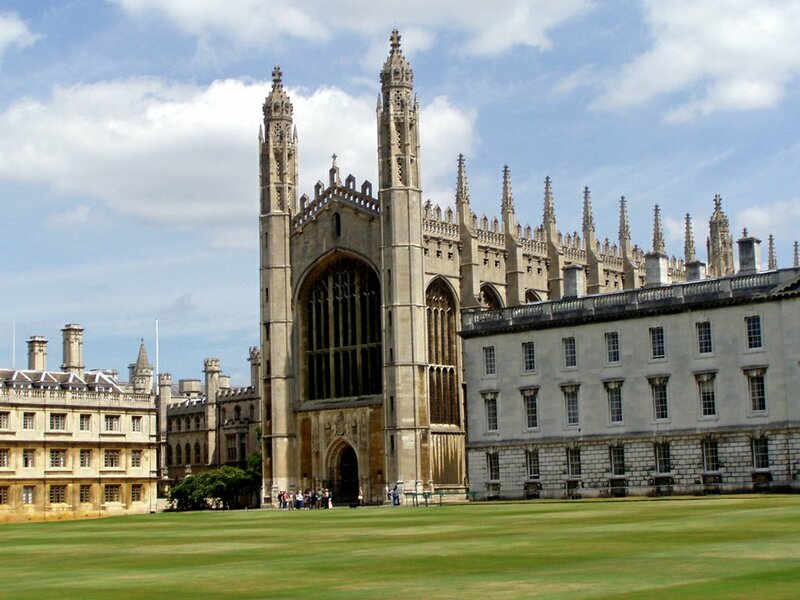 Kings College – Just look for all the tourists in the city centre and you’ve found King’s College! Stroll through these grounds and buildings that have educated the cream of society for hundreds of years. 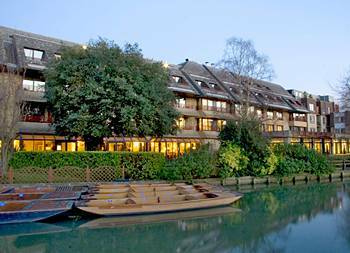 Beautiful architecture and pristine gardens delightfully located next to the River Cam. One of the must see’s in this lovely city. 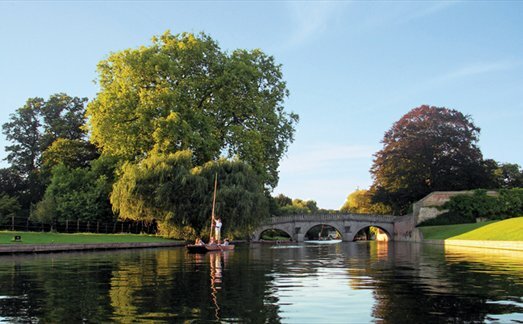 Punting on the River – Nothing can be much more fun than trying your hand to punting, whilst in Cambridge. It is a must, providing the perfect opportunity to view buildings, relaxing sights and the sounds of the river Cam! Boats can be found at several locations along the river and youngsters are available as punters or you can go it alone! Take a picnic along for a great afternoon. 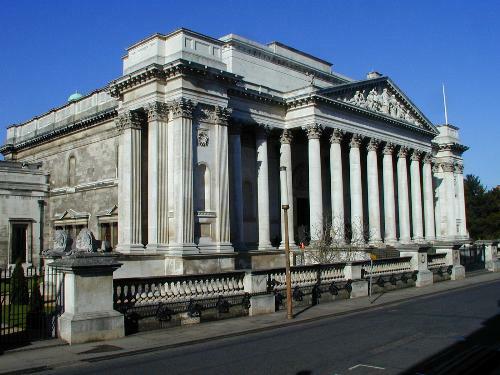 Fitzwilliam Museum – The museum of the University of Cambridge is housed in an impressive neoclassical building, and is filled with Egyptian, Roman and Greek art as well as fine examples of the works of Titian, Rubens, Gainsborough, Stubbs and Constable, Cezanne and Picasso. It also has some fine antique furniture.There is no admission charge and you will find a visit here will enlighten the rainiest day. Take a walking Tour – Whether you take an organised tour, as you see these advertised everywhere around the city or do it alone. Make sure you put a couple hours a side to really absorb the history and culture this city has to offer. There are even ghosts tour’s if this takes your fancy!?! 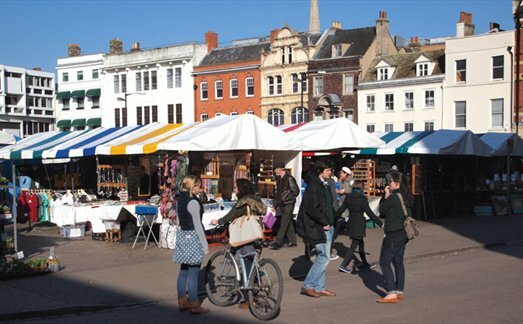 Shopping – If you enjoy a shopping spree, you will love Cambridge from the wide variety of high street brands to beautiful boutiques and even your chance to rub shoulders with the locals in Market square. 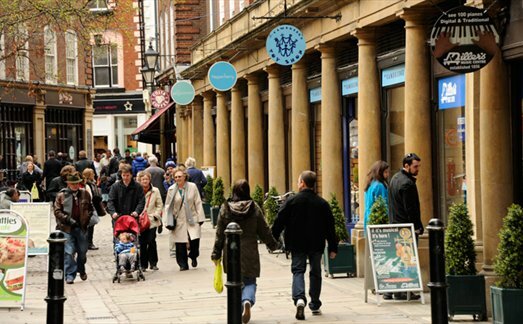 Take your time and amble around the cobbled streets to find something special or pick up a bargain, whilst stopping at the occasional tea room for a slice of cake and a cup of tea like a true English lady. I hope your inspired by Cambridge just like we were, it is a beautiful place to spend a short, relaxing, break. Whether your spending a romantic one or a shopping trip with friends. Enjoy discovering whats down the next small, passage whilst in total oar of the constant, spectacular surroundings. There is something to be found for everyone here – whether you love art galleries and museums, history and culture or live music and shopping! Very inspiring content and details in what to do in Cambridge. 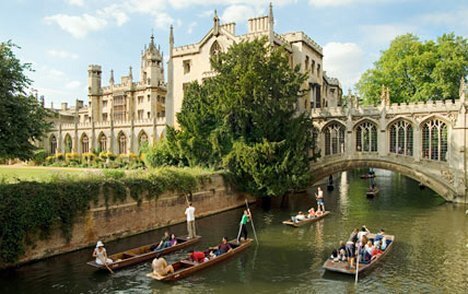 I agree that punting is one of the most fun activities, and is for all ages, couple, families, large groups – it’s fun to control the punt yourself or to have a chaueffer driven punt if you would prefer to relax. Whichever you do, take lots of photos to capture all the fun of the day!! http://www.letsgopunting.com is the recommended company to use.